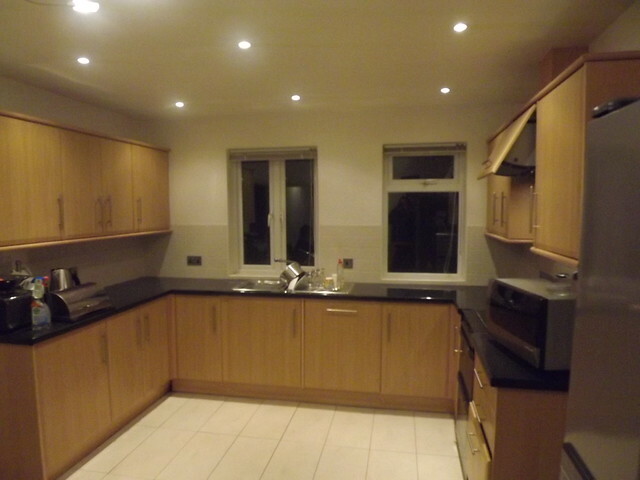 Wightman Builders have installed kitchens from a budget of £4,000 through to state of the art £16,000 dream kitchens. 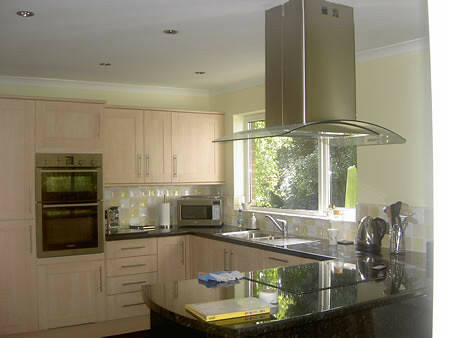 Our client usually purchases the kitchen from good a high quality supplier (such as Howdens Joinery) and we price to fit, including electrics and plumbing, tiling of floor and walls. Once the existing kitchen is ripped out we skim the walls and ceiling if down lights are required so everything looks smooth and like new. 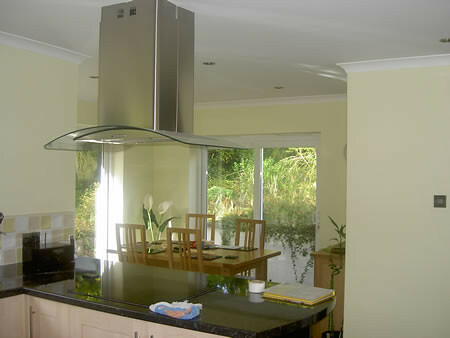 We employ an expert kitchen fitter along with an expert tiler to achieve the best possible quality and result. We also install under floor heating to make your cooking environment even more cosy. More kitchens will be added very soon.